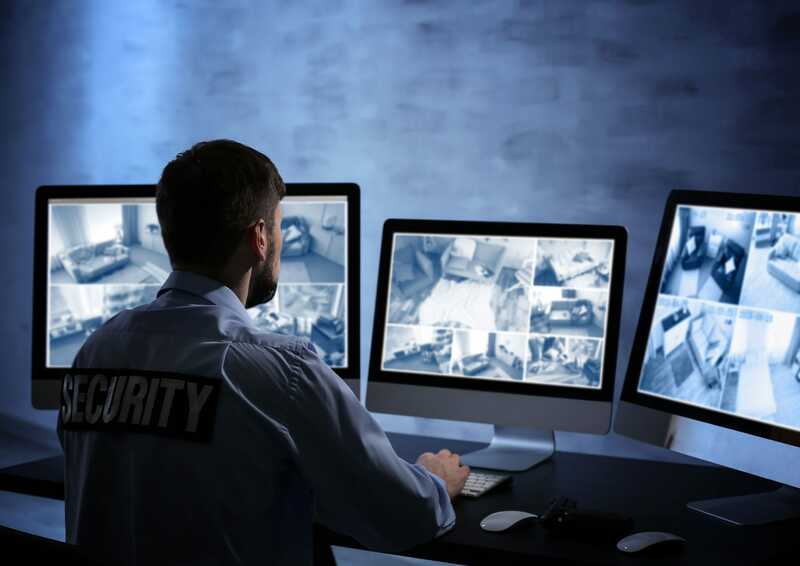 The founders of CriticalArc, Glenn and Jahmai, met when leading product development of state-of-the-art security and surveillance systems at one of the largest firms in the security industry. There they delivered systems for environments where security is a mission critical factor such as critical infrastructure, international events, government and large enterprise. These projects highlighted the inefficiencies of fixed premise technology, so they set out to improve the capacity of organizations to respond to threats and incidents without cost-prohibitive investments. This spurred the idea for a solution that could connect a person to the nearest possible responder for assistance and provide a common operating view among safety and security teams, so they could optimally manage incidents of any type. The idea was compelling, but even moreso when they combined it with two transformative developments: 1) The ubiquity of smartphones; 2) The acceptance of cloud-based solutions as secure, scalable and trusted technology with inherent advantages over traditional, premise-based solutions. They soon realized they weren’t just developing a security solution – this was one of those pivotal opportunities to use technology to do something that could impact millions of lives. As a result, they were compelled to follow through and pursue the idea. They established their vision to revolutionize safety and security in complex environments by fundamentally changing the way services are delivered and managed through the application of the latest proven technology. They formed CriticalArc in Wollongong, Australia in 2011 and developed and refined the SafeZone® concept through extensive industry engagement. After taking on numerous customers in Australia, CriticalArc expanded to the UK in early 2014. Success was replicated in the UK and across Europe, as well as the Middle East. In early 2016, CriticalArc expanded to the U.S. to continue sharing its vision and selling to large organizations. Today, SafeZone® has been adopted by many organizations and is operational in over 80 countries worldwide. While it remains popular in the higher education market, it’s also used by companies in healthcare, critical infrastructure, defense, aerospace, and other industries, thus fulfilling CriticalArc’s original vision. If you’d like to find out more about CriticalArc, please contact us.